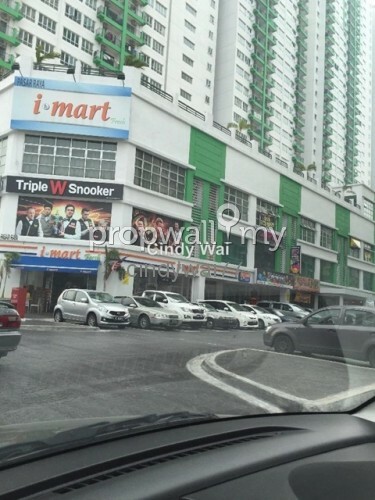 4 Storey Shop at Sunway Metro @ Bandar Sunway for sale. 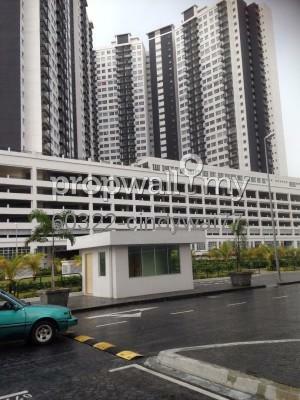 Hi tony, I saw your listing on Propwall. 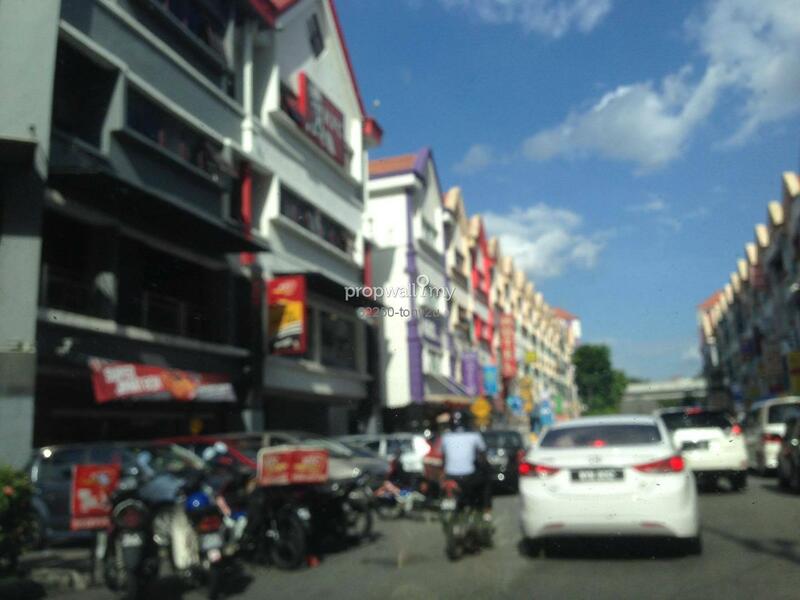 I am interested in your property in Sunway Metro, Bandar Sunway.